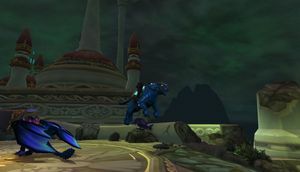 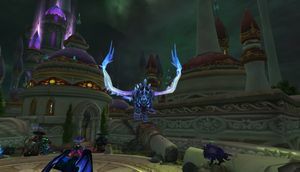 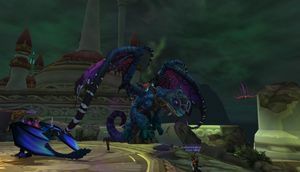 SKU: wow-121741 Shadowblade's Murderous Omen Riding Assassination / Outlaw Rogue | Legion Flying | Amani Bear, Enchanted Fey Dragon, Nightbane - Nice Mount Collection! 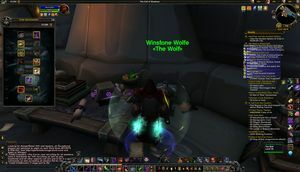 | Well Geared and Ready to Play Today! 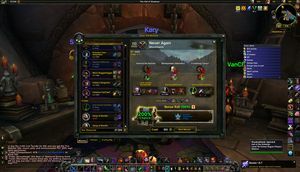 Legion upgraded account ready for Battle for Azeroth! 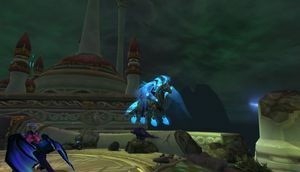 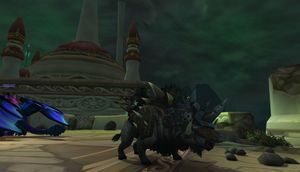 Nice mount collection and well geared for questing through BfA. 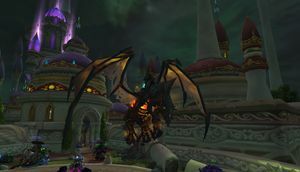 Shadowblade's Murderous Omen Rogue Class Mount added Patch 7.2.5 -- Long Quest Chain to Acquire Legion Flying and this Mount!